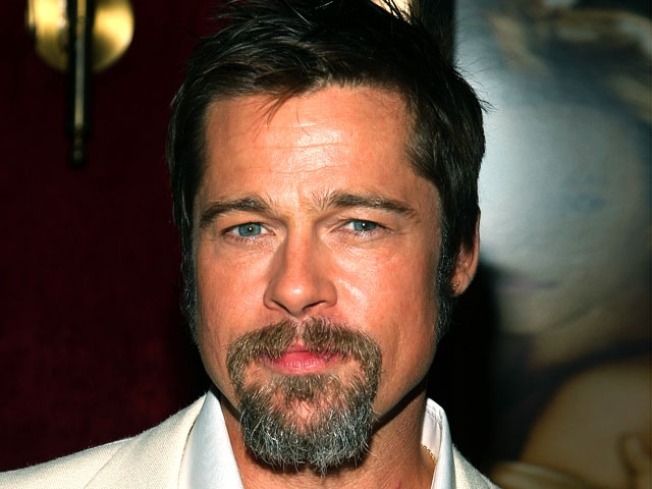 Brad Pitt In Talks To Star In 'Sherlock Holmes' Sequel? Robert Downey Jr. is still a few months away from hitting the theaters as "Sherlock Holmes," but a sequel for the super sleuth is already reportedly in the works – and this time, he might be chasing Brad Pitt. While there is no deal in place yet, Pitt has been in talks with producers to play Holmes' nemesis Moriarty in the next installment, according to The Hollywood Reporter. In addition, Warner Bros. is in talks with "Justice League: Mortal" writers Kieran and Michele Mulroney to pen the script for the sequel. In the Christmas Day-due "Sherlock Holmes," Downey plays the iconic detective originated by Sir Arthur Conan Doyle, while Jude Law plays his trusty sidekick Dr. John Watson and Rachel McAdams stars as love interest Irene Adler. If the sequel does indeed take shape, it is likely all the stars would return a second time, with Guy Ritchie once again taking on the directing duties. Earlier this summer, a studio rep shot down rumors Pitt was joining the cast of the first "Holmes" film after online posts suggested Pitt was spotted in London to film his scenes as Moriarty. "Brad Pitt is not joining the cast of 'Sherlock Holmes' and we're extremely pleased with the production of the film," a rep for the studio told Us Weekly at the time. "As planned, it will be released on Christmas Day, 2009. In order to complete the movie, we've scheduled a few days on set to shoot a couple of additional scenes, obtain pick-up shots, and perfect some of the visual effects elements, all of which is standard filmmaking practice." Pitt's next project to hit the big screen will be the animated comedy "Oobermind," where he lends his voice to the character of Metro Man, alongside the voices of Tina Fey, Ben Stiller, Will Ferrell and Jonah Hill.